One of New York City’s best-known music promoters of the ‘90s is having a throwback dance party — that doubles as a fundraiser for a cause near and dear to his heart. Revelers who hop aboard the Circle Line on Saturday, July 15, at 7 p.m. for the second annual Cristian Rivera Foundation Freestyle Flashback Benefit Boatride will be treated to several hours of freestyle dance music courtesy of a live performance by singer Noel, along with DJ Tedsmooth, Big Paul and Rob Lo, with Alizay and Speedy of the Luis Jimenez Show serving as hosts. But the real purpose of the evening is to raise money for the Cristian Rivera Foundation, a nonprofit that donates all monies raised to hospitals and foundations researching cures for DIPG, a deadly childhood cancer. 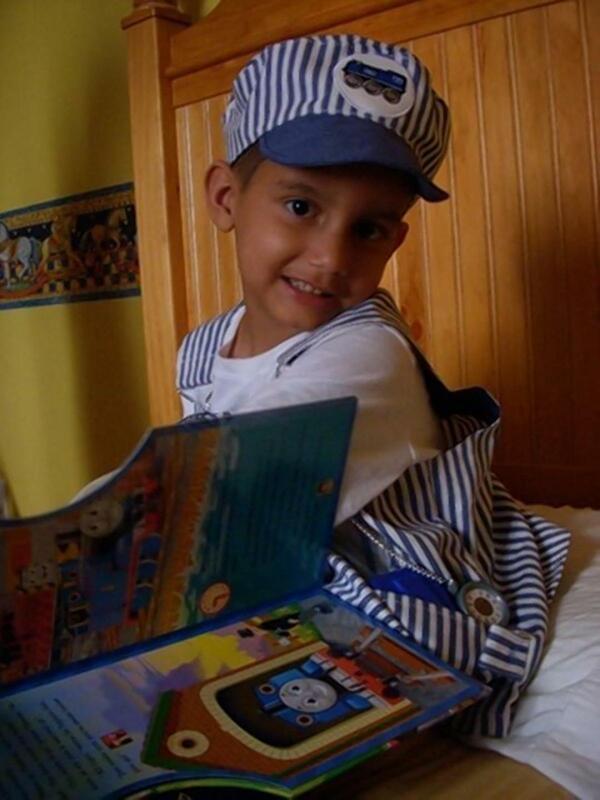 The foundation is named for Rivera’s son Cristian, who was diagnosed with DIPG in 2007 and died two years later at age 6. DIPG — diffuse intrinsic pontine glioma — is a rare form of brain cancer that affects less than 300 kids each year but has an extremely high mortality rate. Less than 1% of those diagnosed with the disease live five years after being diagnosed. 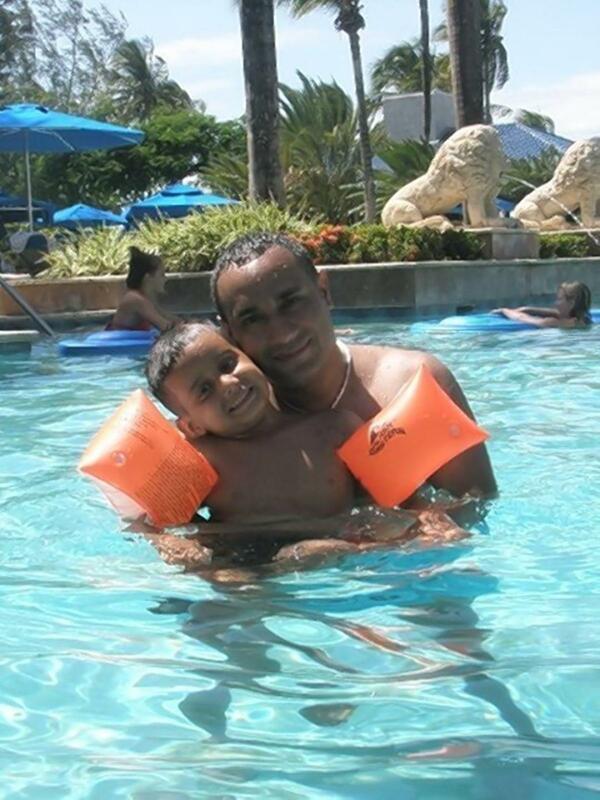 “Creating awareness and fundraising is very difficult,” says Rivera, who founded the Cristian Rivera Foundation in 2009 and has dedicated his life to the cause in memory of his son. The concept of a fun-filled boat ride around Manhattan with live music was “a way to get 600 people to come to an event because of the entertainment,” Rivera adds. Rivera, who every fall also throws a massive fundraiser for the foundation in Manhattan that features celebrity guests from the entertainment and sports worlds, plans to use his connections and experience as a promoter to expand his fundraising efforts beyond the annual boat ride. Rivera says the foundation’s efforts to raise money for research are beginning to pay off. “One of the patients in our trials, an 11-year old girl from Connecticut named Lisha Ayala, has had DIPG for almost five years. In the past four years there has been no activity in her tumor,” he says. The Cristian Rivera Foundation Freestyle Flashback Benefit Boatride on Saturday, July 15, starts at 7 p.m. sharp on the Circle Line at Pier 83, W.42nd St. and Westside Highway. The event is from 8 p.m. to 12 a.m. Previous Previous post: The Cristian Rivera Foundation Raffle Winners!